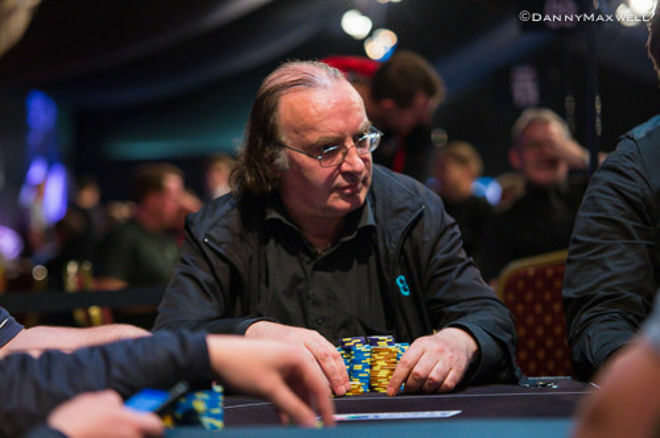 The tasks that Parkinson has to do being the brand ambassador are: he has to face the Grand Prix Cork, a €340 buy in tournament. The tournament will take place between Feb. 23-26 2017. Venue for the tournament is the Cork Macau Sporting Club in Ireland. Next to the Grand Prix, Dusk Till Dawn will take place in which Parkinson again has to face the players. The event will be the £6 million guaranteed. In addition to these events some more will be in the calendar of Partypoker. Tom Waters the Group Head of Partypoker team has welcomed Parkinson to the team and congratulated him for becoming the ambassador of Partypoker once again. He said “It is a great pleasure to have Parkinson in the team of Partypoker”.